The steps to create a project in the Google developer console are pretty simple. To proceed, you must be logged into https://console.developers.google.com. Check below video to configure a project in a console. Name your project and then enable the appropriate APIs to experiment. In our case, we will enable Google Drive API. Note that there are limits on a number of API requests that you can make. The limitation is imposed to avoid abuse of the platform. We will explore these options in an upcoming video. Meanwhile, let’s just proceed with the next step. Google provides multiple approaches to authenticate system/user. You can choose from approaches like OAuth, Service Account Or API Key. 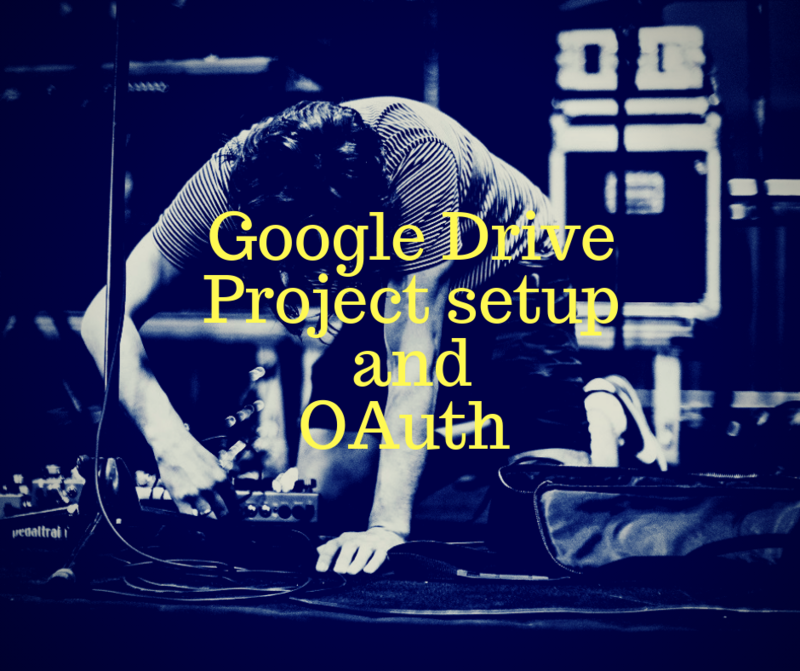 OAuth – Suitable when you wish to perform Google API operations on behalf of a user. Service Account – Suitable when you wish to perform Google API operations on system data without prompting end-user to perform Google Sign-in. Note there are few complexities involved in this approach. Check below video to configure OAuth credentials for the project we just created. Before we proceed with next steps, I will recommend you to follow the steps discussed till now. In the next video, we will set up the Spring boot project, configure dependencies and make sure everything is configured correctly.